We’ve all seen “Saving Private Ryan” and “Band of Brothers,” but here’s a list of facts from World War II that you probably didn’t know. 1. The first German serviceman killed in the war was killed by the Japanese. A German soldier's moment of death is captured on film as he throws up his hands; his Mauser 98k falls to the ground. 2. The first American serviceman killed was killed by the Russians. 3. Over 100,000 Allied bomber crewmen were killed over Europe. 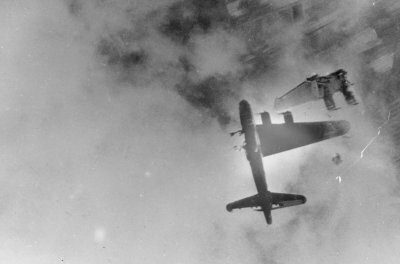 A B-17F destroyed by a German Me-262. 4. More US servicemen died in the Air Corps that the Marine Corps. 5. 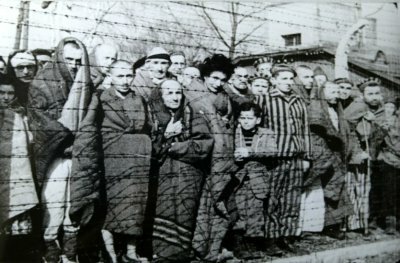 Polish Catholic midwife Stanisława Leszczyńska delivered 3,000 babies at the Auschwitz concentration camp during the Holocaust in occupied Poland. 6. In World War II, British soldiers got a ration of three sheets of toilet paper a day. Americans got 22. 7. In 1941, more than 3 million cars were manufactured in the US. Only 139 more were made during the entire war. 8. 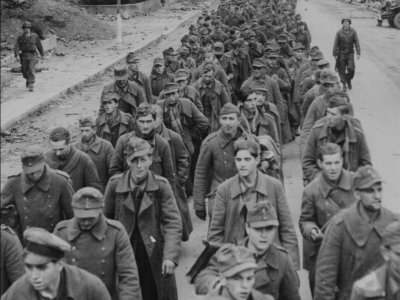 Four of every five German soldiers killed in the war died on the Eastern Front. 9. 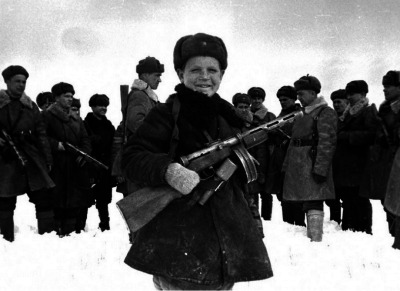 Only 20% of the males born in the Soviet Union in 1923 survived the war. 10. In World War II, the youngest serviceman in the US military was Calvin Graham — age 12. Graham lied about his age when he enlisted in the US Navy. His real age was not discovered after he was wounded. 11. 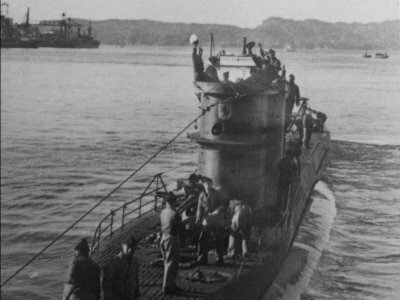 Only one out of every four men serving on U-boats survived. 12. 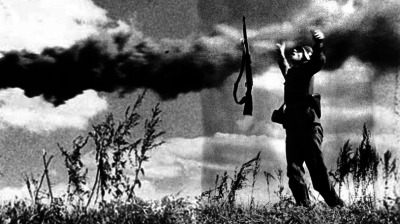 The Siege of Stalingrad resulted in more Russian deaths (military and civilian) than the US and Britain sustained (combined) in all of World War II. 14. Adolf Hitler’s nephew, William Hitler, served in the US Navy during World War II. 15. Adolph Hitler and Henry Ford each kept a framed picture of the other on his desk. 16. During World War II, the largest Japanese spy ring was located in Mexico. 17. The mortality rate for POWs in Russian camps was 85%. 18. The first bomb dropped on Berlin by the Allies killed the only elephant in the Berlin Zoo. 19. Had it been necessary for a third atom bomb, the city targeted would have been Tokyo. 20. Hiroo Onoda, an Imperial Japanese Army intelligence officer who fought in World War II, never surrendered in 1945. Until 1974, for almost 30 years, he held his position in the Philippines. His former commander traveled from Japan to personally issue orders relieving him from duty in 1974. 21. Total casualties for World War II were between 50 and 70 million people, 80% of who came form only four countries — Russia, China, Germany, and Poland. Over 50% of the casualties were civilians, with the majority of those being women and children.